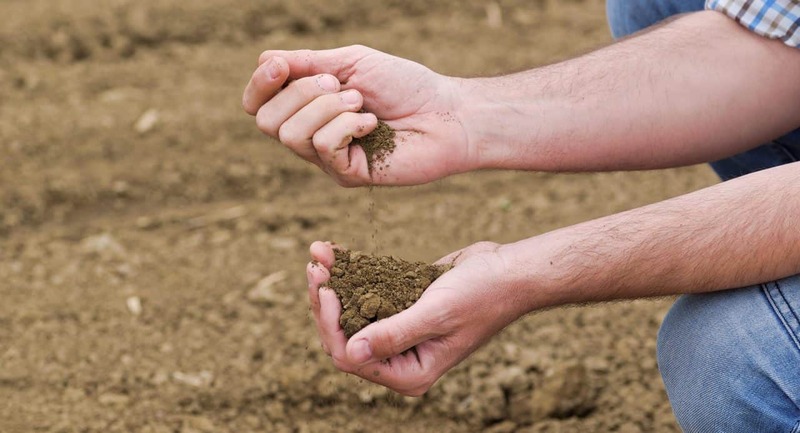 Field soil moisture and density testing carried out by Aussie Enviro’s experienced and qualified technicians. 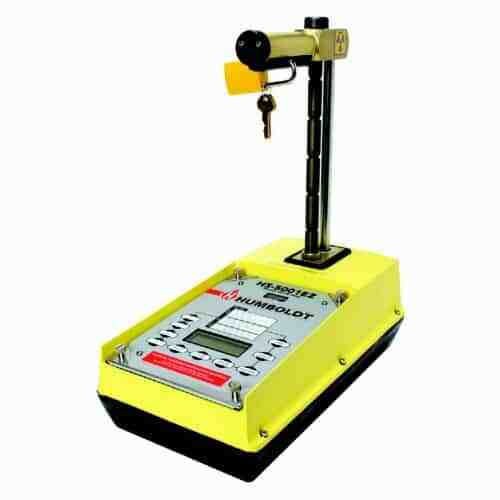 Designed to measure the moisture content and density of soils, soil testing using a portable nuclear densometer is a quick and accurate way to field test site materials. 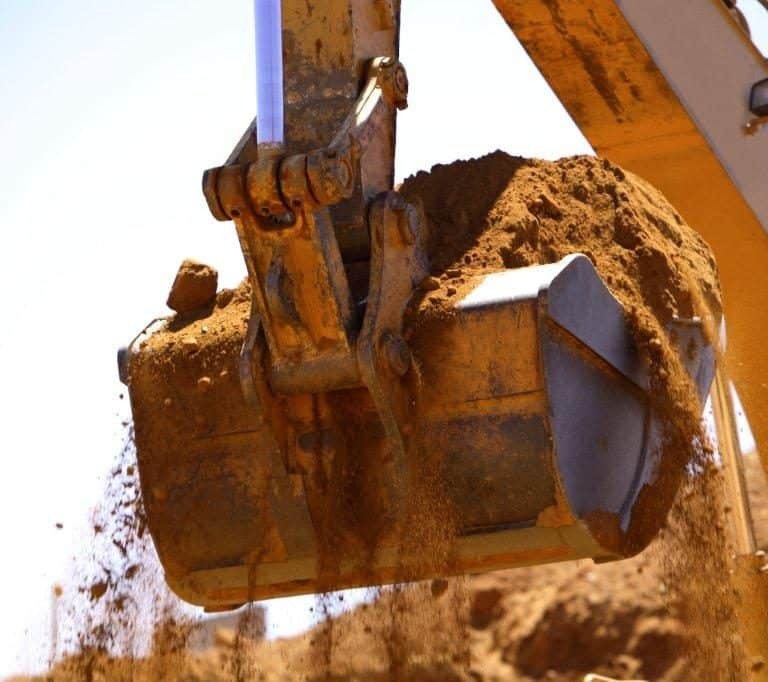 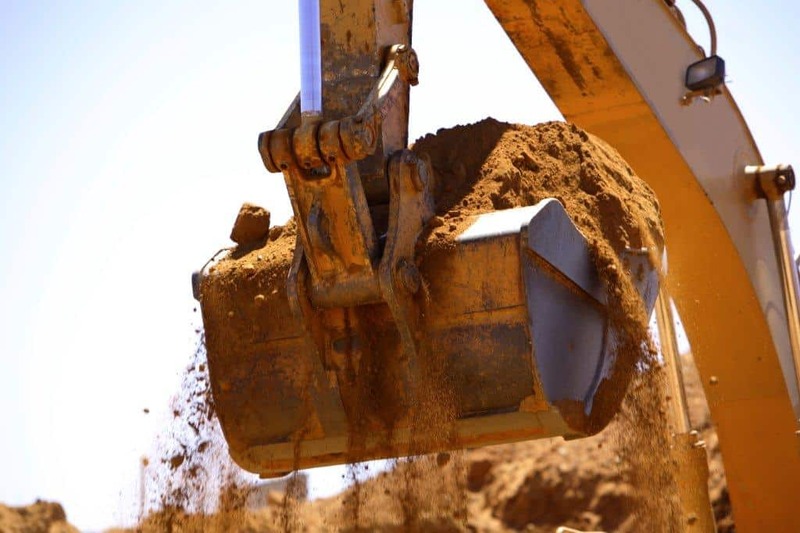 Testing of the soils will assist in determining suitability for compaction, reducing risk of unsuitable base materials impacting construction integrity. 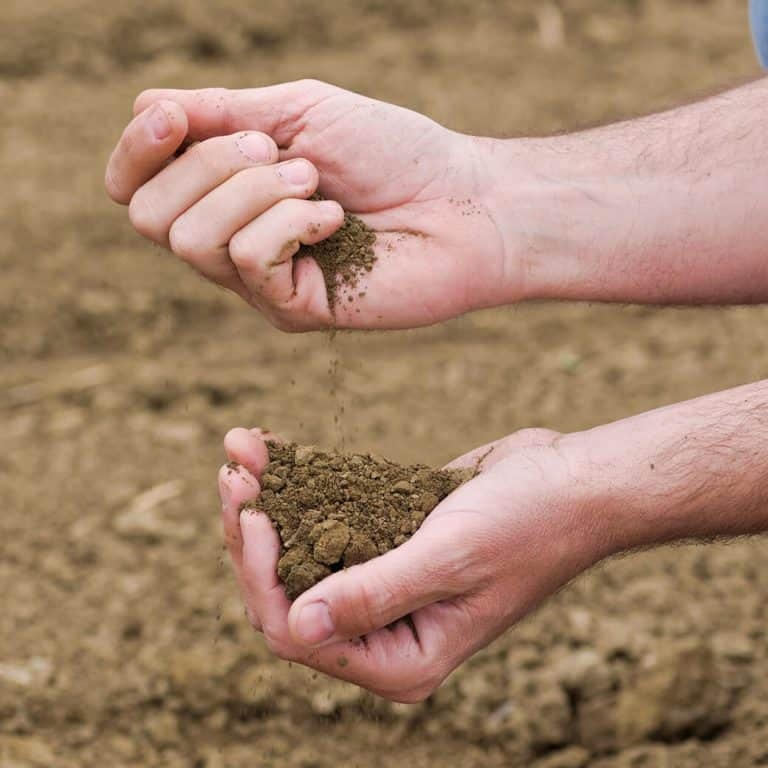 Testing using a nuclear densometer is a quick and accurate way to measure the density and moisture content of soils.